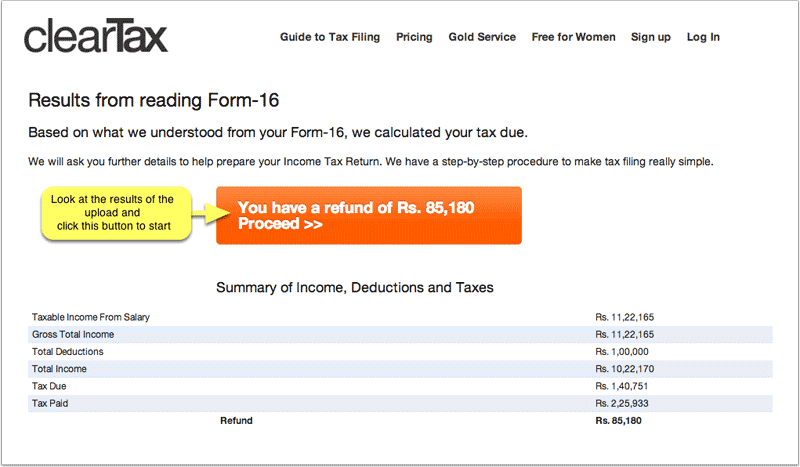 — Click on the Upload Form 16 button in orange. 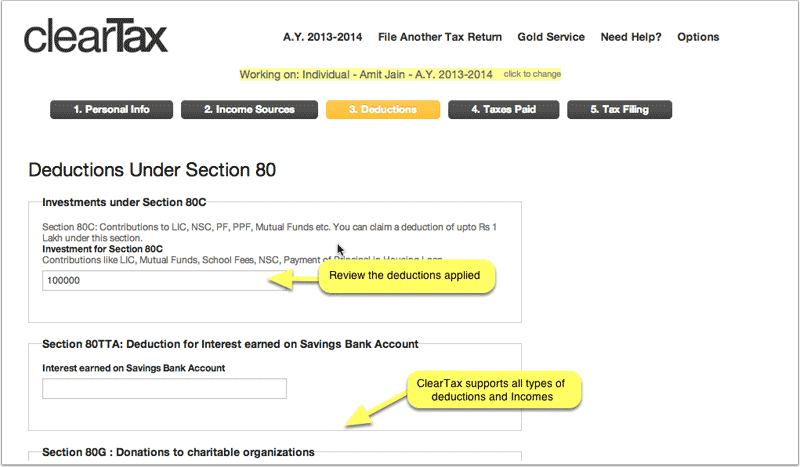 — Locate and Upload your PDF. 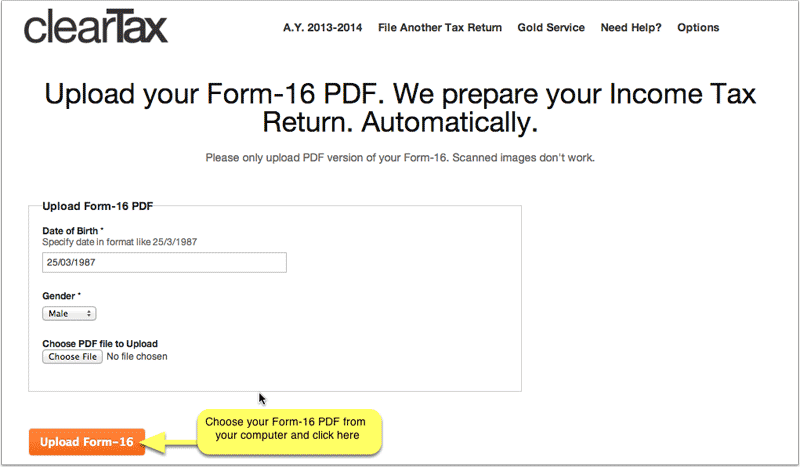 — See the results from reading your Form 16 and proceed. 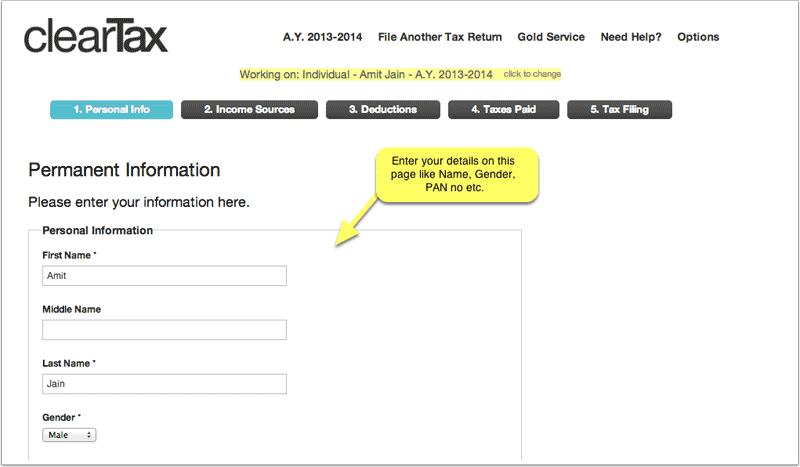 — ClearTax will take you in a step-by-step manner to add and review your details. 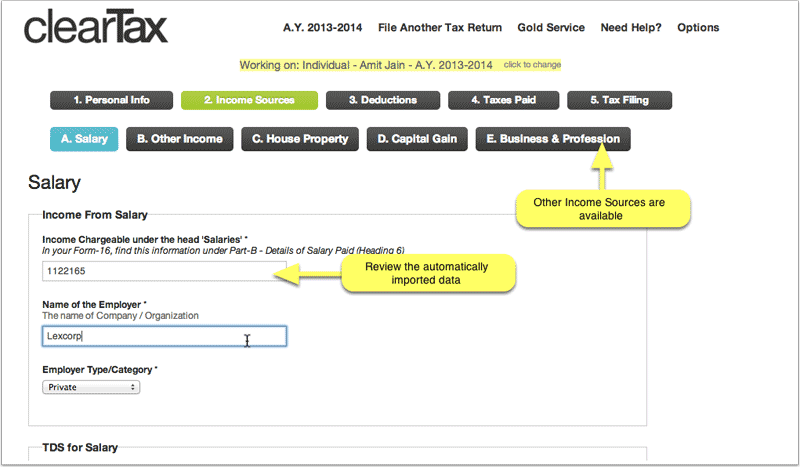 Finally, review the summary and click the button to e-File. 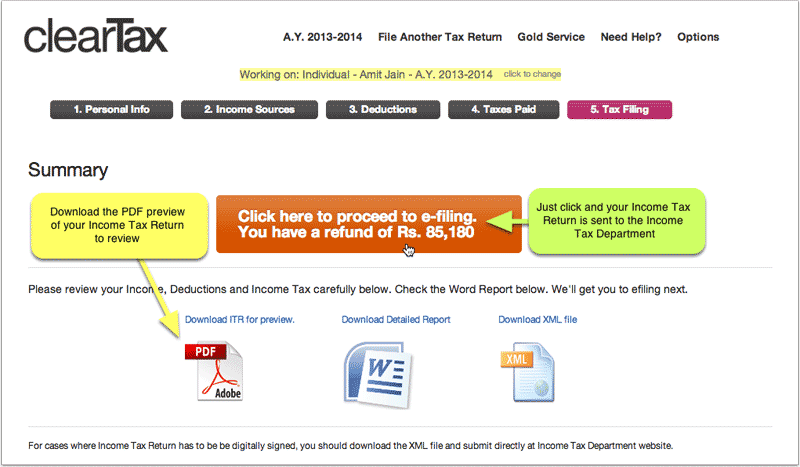 Previous Are You required to file an IT Return in India?